Does Bonitasoft support invoice workflow system? I am currently working on invoice workflow system to replace microsoft excel. However, i am not sure whether Bonitasoft can support the feature. 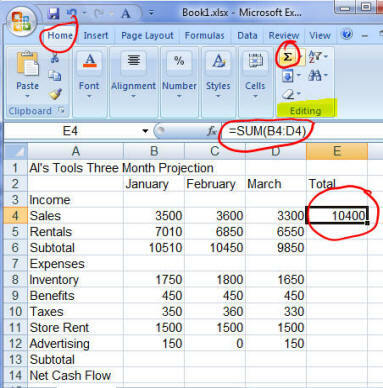 I would like to know if Bonitasoft can support feature similar to excel something like this.